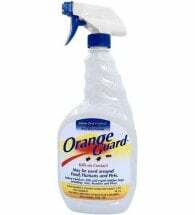 Kills insects on contact. Keeps working for up to two weeks! 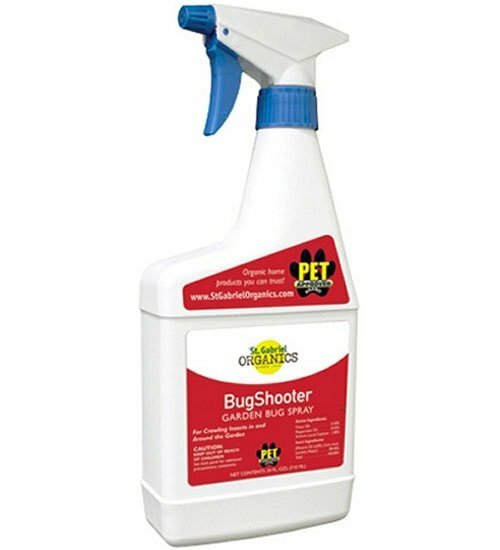 BugShooter all-natural garden bug spray uses essential oils and soap to control a long list of insect pests (much too long to mention here). 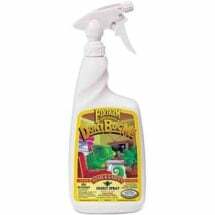 Safe for plants, flowers and shrubs. Can be used without worry around ponds, streams, wells and watersheds. 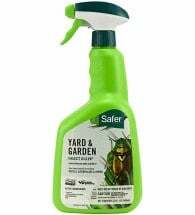 Apply when insects first appear. 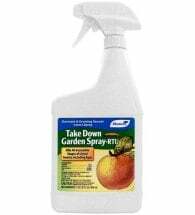 Spray on lawns, trees, shrubs, ornamentals, bushes, around patios and pools. In the home around pantries, baseboards, stoves and ovens. Treatment may be repeated weekly or as needed to control infestation.